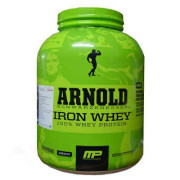 Arnold Iron Whey protein powder is pure micro filtered whey protein supplement and it supports muscle recovery, growth, great tasting, high protein formula, mixes easy, gluten free. 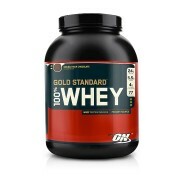 Arnold iron whey protein powder contains 22gm of protein. 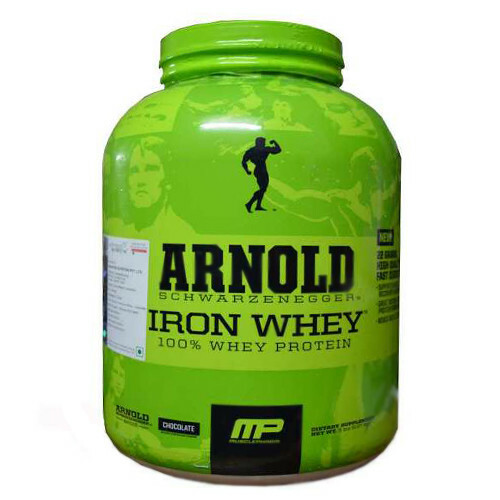 New Arnold Iron whey protein powder formulated for athletes and bodybuilders. 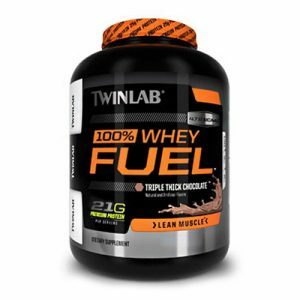 Bodybuilder’s body needs extra amino acids and proteins more than inactive people. 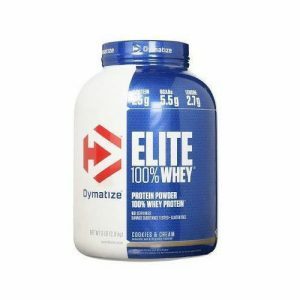 Proteins are most important nutrients for human body. 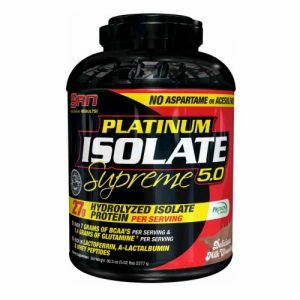 Therefore active people need Nutritional Supplement with food protein. 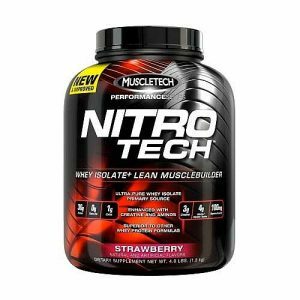 Active people required higher protein formula to enhance nitrogen retention as muscles can only grow if bodies maintain more nitrogen and superior protein supplement can fuel your workout performance and reduces recovery time. 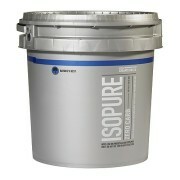 arnold protein is perfect for strength athletes, endurance, and fitnesss. 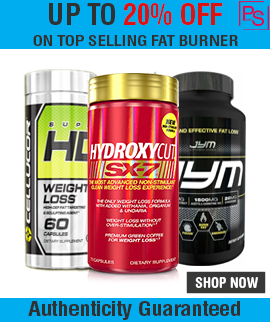 arnold supplements protein improves muscle performance in athletes. 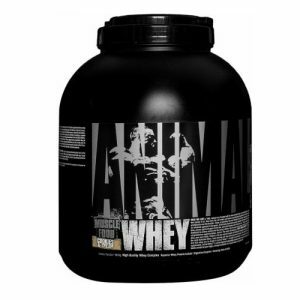 arnold series whey is easy to take before/after workouts and between meals too. Tastes absolutely amazing, mixes easily in milk or water. 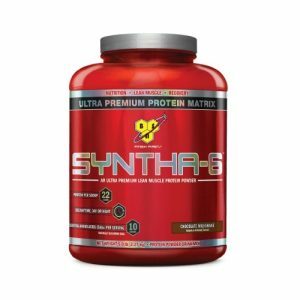 Arnold Protein powder Supplement is Best Protein Powder in the world. 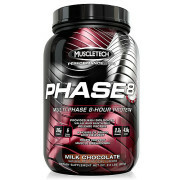 It is an award winning gym supplements and we never heard about any bad effects on it. It’s a best supplement used by people around the world. As a food supplement, take 1-2 scoop of arnold schwarzenegger series iron whey with 400-500ml of water or milk before/after exercise or when you needed. For best results take 2-3 serving daily. Don’t take it 5 serving every day. Please drink plenty of water every day. Do not surpass the suggested daily dose. Ask advice from a medical doctor prior to use if you have any medical conditions. 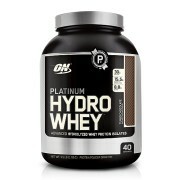 Note: All Arnold Series Iron Whey Protein sold at Proteinsstore.com are 100% Genuine. 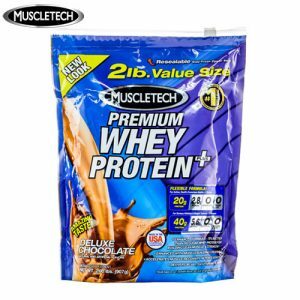 Buy Best Whey Proteins Supplement in India.